Education: My Right! My Future! Prevent Violence in Schools. Learners take Action. In March MIET AFRICA was invited to present a workshop on Curriculum Differentiation to mentors from Toyota-Teach, a sister organization involved in teacher development. The two-day workshop covered the need for adapting what we teach, how we teach, and where we teach. 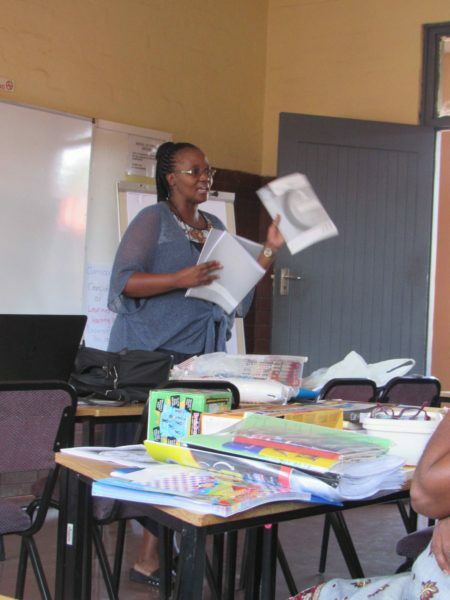 “The presentation was eye-opening and very informative in terms of how to group learners according to their levels of understanding,” said one workshop participant. “Now I am confident to capacitate teachers on the principles and strategies for differentiation,” said another. MIET AFRICA is an accredited training provider (ETDP SETA Accreditation No ETDP10809).